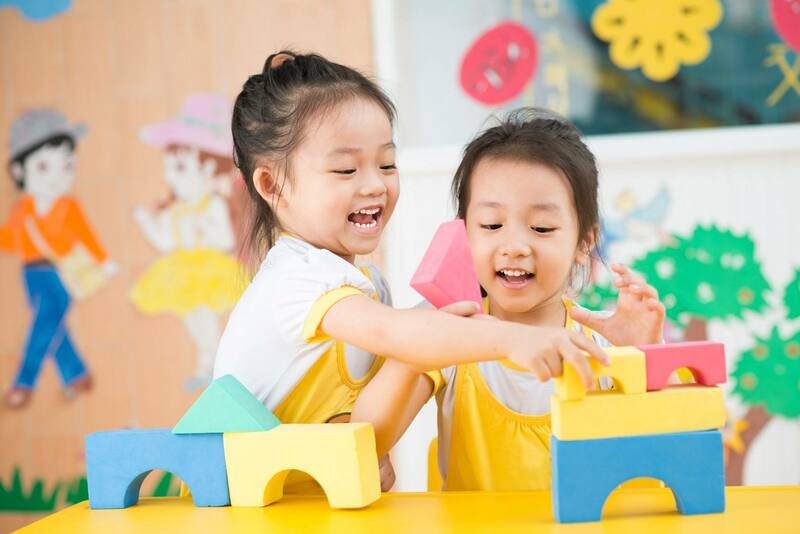 Little Bear Kollege Preschool and Learning Center offers a curriculum designed specifically to meet the needs of our children, while enhancing their learning experience in the classroom. Our Directors are certified by the Department of Early Education and Care as Director I and II. They also hold Early Childhood licenses issued by the Massachusetts Department of Elementary and Secondary Education. 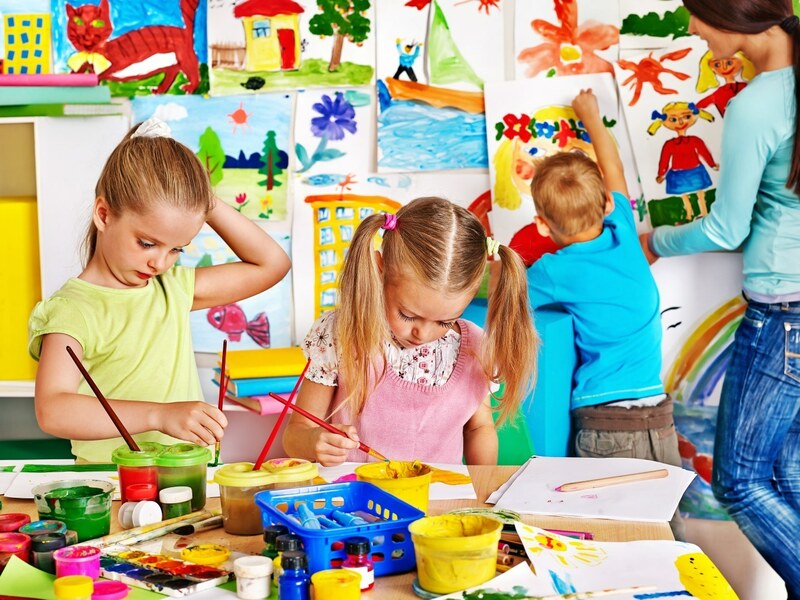 Our lead teachers are certified by the Department of Early Education and Care as Lead Preschool Teachers. 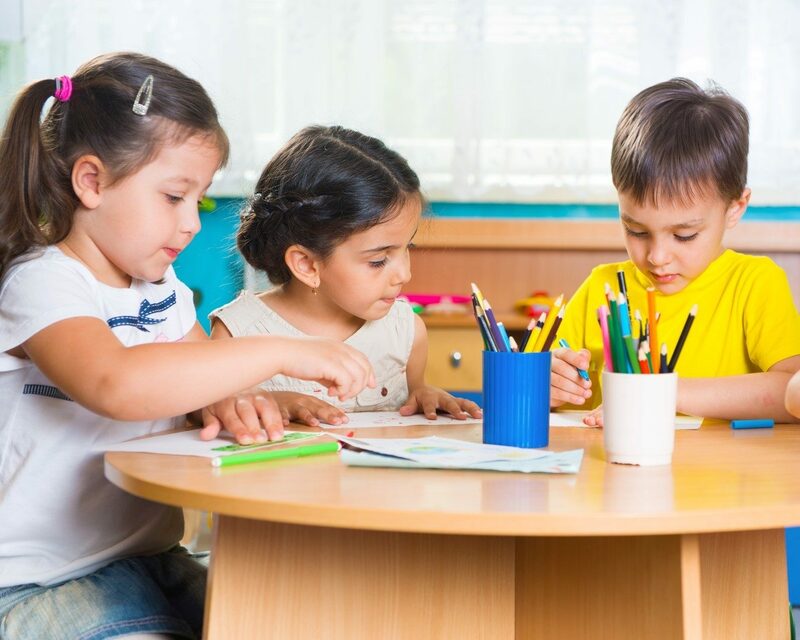 Our teaching professionals are qualified through the Massachusetts Department of Early Education and Care, and they complete a required amount of training per year, covering all areas of early childhood education.